Cooper Stuf-Fit 100ft Roll (CS011) Northern Sport Co.
Copper Stuf-fit is a unique exlusion material that prevents pesky rodents from entering your home or office building. 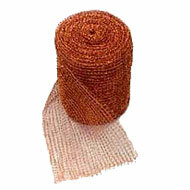 The Copper Stuffit is a copper mesh wool material that is rust-proof and stain-proof. Stuff it into openings around pipes or other holes and cracks in the structure and keep rats, mice, birds and other wildlife out. 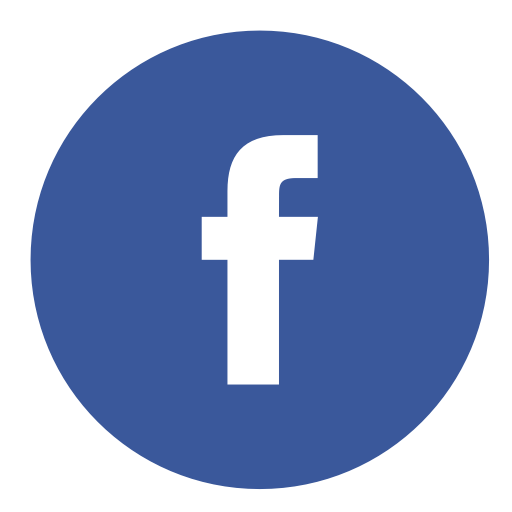 Because of the way the mesh is woven, it is very difficult for rodents to chew through it.